Sunset at Nipomo High School! Hey Titans - NHS parking lot will be resealed and striped. 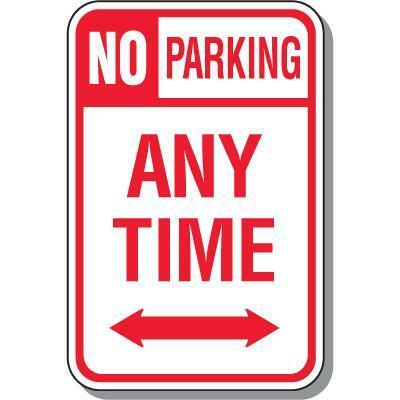 No parking in front of the Gym or Library April 22-24. No parking in front of the Admin Building or Olympic Hall April 25-27. Vehicles will be towed! Titans will be on Spring Recess this week! Report back to school at 8:50 a.m. on Monday, April 29th. 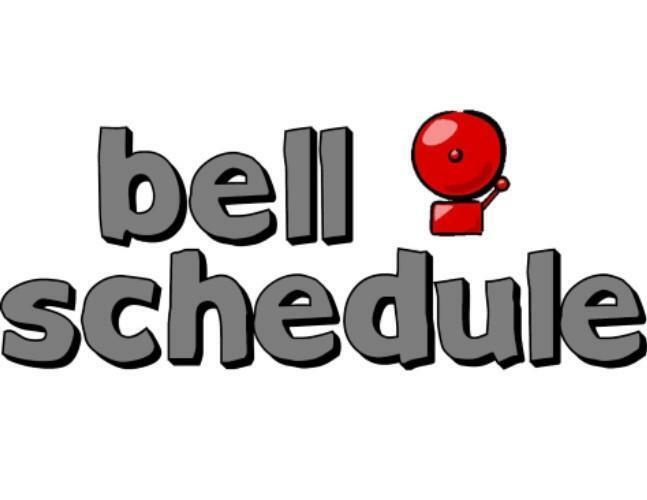 CAASPP Testing - Bell Schedule! Titans will be on testing schedule Tuesday-Friday (4/9-4/12 & 4/16-4/19). Choose the link to view the schedule. Students & Parents - It's Titan Time to register for classes for the 2019-2020 school year! 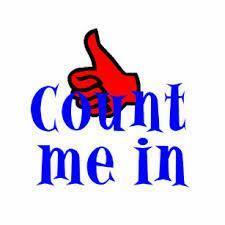 Choose the caption to advance to the website page for the registration process information. Spring Sports Schedules Are Here! Have you lost a sweatshirt, shoes, glasses or a cell phone this year? 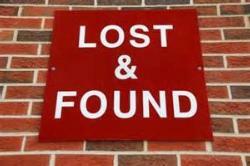 We have several items in the Lost & Found in the office. Check it out at Break, Lunch, or after school to look for any items you have lost or misplaced! 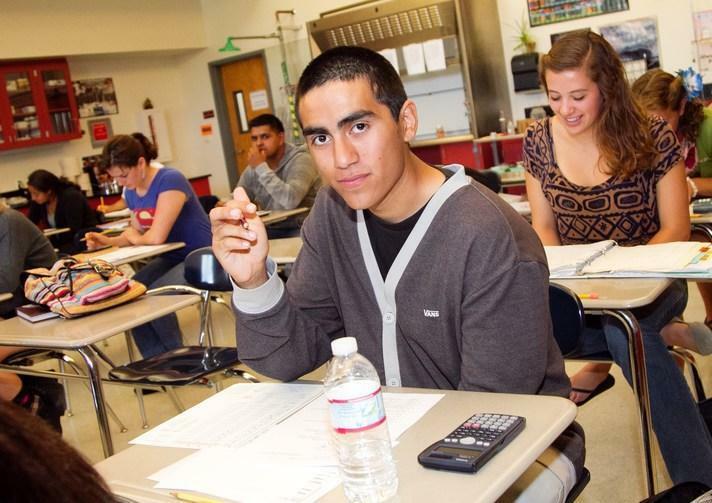 Presented by Stanford Medicine and sponsored by San Luis Obispo County Office of Education. 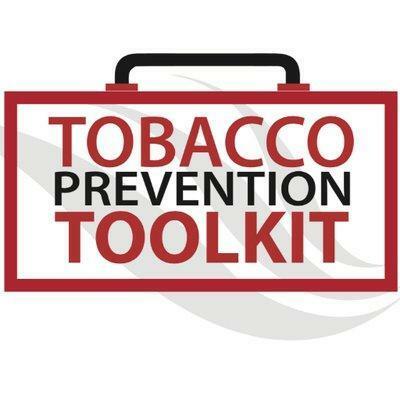 You'll gain a Tobacco Prevention Toolkit aimed at preventing middle/high school students' use of tobacco products. Choose the caption for details and registration information. The 2018-19 Instructional Calendar is here! Need to know when school starts? 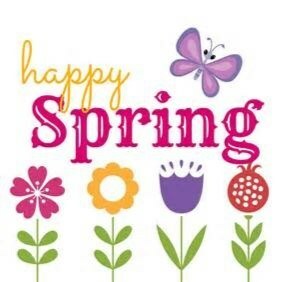 When winter or spring recesses are scheduled? How about the last day of school for the 2018-19 school year? 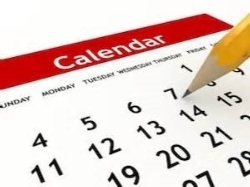 Choose the caption to then connect to this important school district calendar.